Many drug addicts and alcoholics either are still suffering or many have died as the result of not having the proper insurance or in many cases no insurance at all. It may have come down to a simple case of not having the correct information, which may be a life or death situation for many addicts seeking treatment. Please take note that open enrollment for insurance is right around the corner. Drug and alcohol treatment centers welcome the open enrollment period with open arms. The dates for Open Enrollment are November 1st, 2017 through December 15th, 2017. Insurance coverage starts January 1st, 2018. Keep in mind if an individual somehow misses this time period there are several life changes that can qualify you for a special enrollment period. In addition, the good news, is that Obama Care will be in effect at the time of this writing, good news for the treatment seeking person. 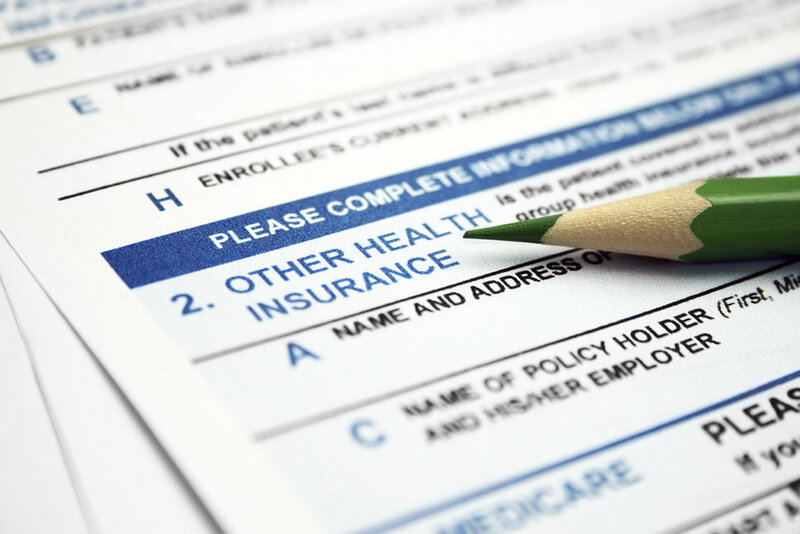 No pre-existing conditions may continue to help the treatment industry; however, the insurance industry is lurking in the backgrounds and many fear many insurance policy changes are about to take place. Stay tuned, more to be revealed. Bottom line for those who are uninsured, get health insurance as soon as possible during open enrollment. The treatment center industry has been plagued by ruthless body brokers and illegal rehabs that have been purchasing insurance for addicts and alcoholics. TheRecover.com warns do not get caught up in this illegal act as state, federal and the insurance commission are prosecuting all those performing these law-breaking actions. Best bet is for individuals to do their insurance homework or hire a licensed insurance broker in their state of residence. Remember, if the person seeking insurance had a life changing event, and do happen to miss open enrollment they can still qualify. Loss of health insurance, change in household size, change in address, moved or changed residence are qualifiers. In addition, if a person was incarcerated during open enrollment and can prove it, they will qualify to obtain insurance. HealthCare.gov is a site highly recommended that has detailed information on all the circumstances regarding open enrollment opportunities. Insurance laws, policies, regulations are changing right now. Treatment center owners are ramping up and cleaning house as they anticipate what may happen. A few insurance topics stand relatively clear for the addict seeking treatment as well as the treatment centers. The PPO policy, preferred provider organization, is still the policy that best suits the addict and allows the client to choose which facility they would like to attend. Keep in mind that only 5% of drug or alcohol treatment centers are in network providers. An “in network” insurance policy limits where the person can go for treatment and in many cases the level of care is substantially less than the type of accommodations and overall care they would receive from an establishment which takes PPO insurance only. What happens is simple, the insurance company is contracted with certain rehabs and pay these drug treatment centers at a much lower rate of pay. The insurance companies, are notorious at “steering” their customers away from using their PPO insurance to go to an out of network provider that will cost the insurance company a lot more money. So, beware of this little game the insurance companies play. When choosing a type of insurance plan, if given the choice through an employer or just as a personal insurance choice, choose a PPO insurance policy which allows for and treats mental health and behavioral health treatment. Again, reference HealthCare.gov for advice and information.Behavioral health treatment, such as psychotherapy and counseling, mental health and inpatient treatment services and substance abuse disorder are necessary to a solid insurance plan for the addict seeking treatment. The use of a qualified, licensed insurance broker will know exactly what will be best, as insurance laws and policies differ from state to state. The best insurance an addict can have is great insurance, it may save your life. The Recover is an online addiction news publication that specialists in information about addiction and recovery. The addiction news website publishes recent relevant information about the industry as well as medical case studies that assist those looking for non-bias information about this disease.